The main 11-unit building at 461 Williams Street has one-bedroom apartments ranging in size from 500 s.f. to 1,000 s.f., with rents from $700 to $900 per month. Features include off-street parking, on-site laundry, new appliances, windows and carpeting, as well as modern plumbing, electrical and fire alarm systems. 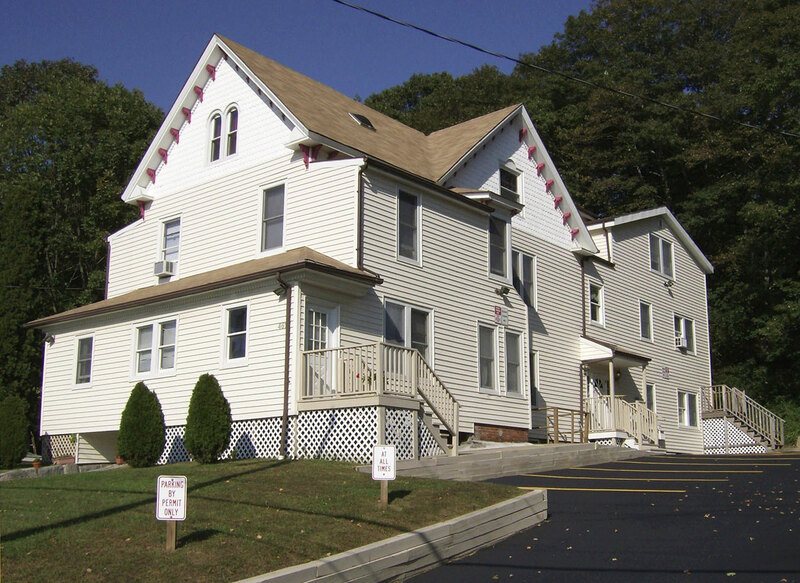 These apartments are centrally located, walking distance to Connecticut College and the United States Coast Guard Academy, and near the highway entrances to I-95, I-395 and Rte 32. Cats and dogs are allowed (some size and breed restrictions).